The Summit Point Post Office was ran by Postmaster Grace Hall, from the 1920's thru the 1940's. 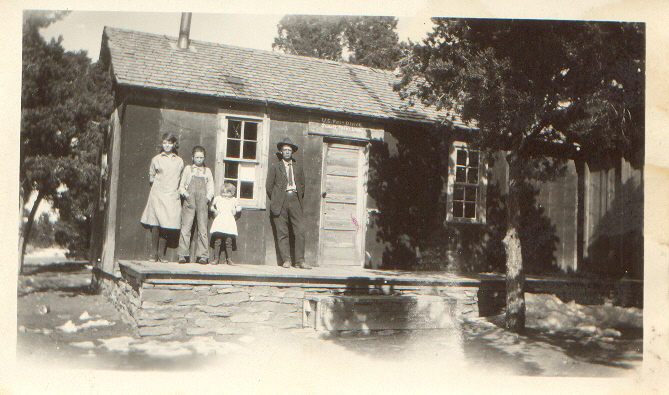 In the picture above left to right Corrine Hall, Albert Hall Velma Hall and their Father Cecile Hall. Summit Point is in the South Eastern part of Utah, traditionally called the four corners area. It is located in San Juan county approximately 30 miles north east of Monticello. Named Summit Point because it divides the streams that drain into the San Juan River on the south and the Colorado river on the north west. 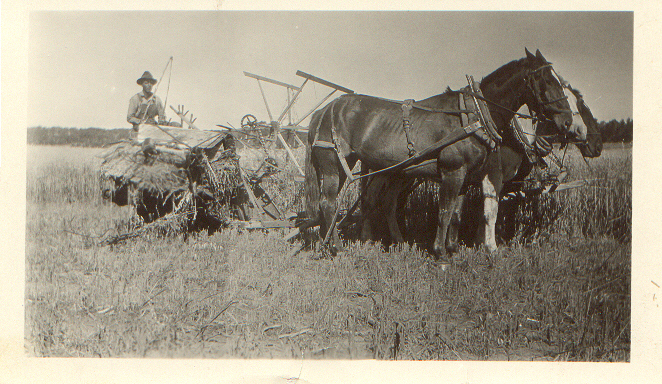 Some of the early settlers filed claim's in the early teens. By the late twenty's there was quite a population in the area. With a school house, Post Office and General store.